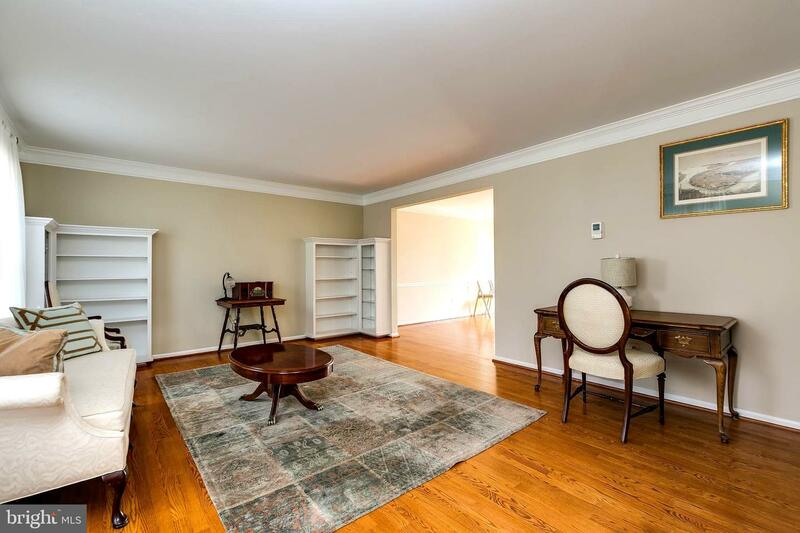 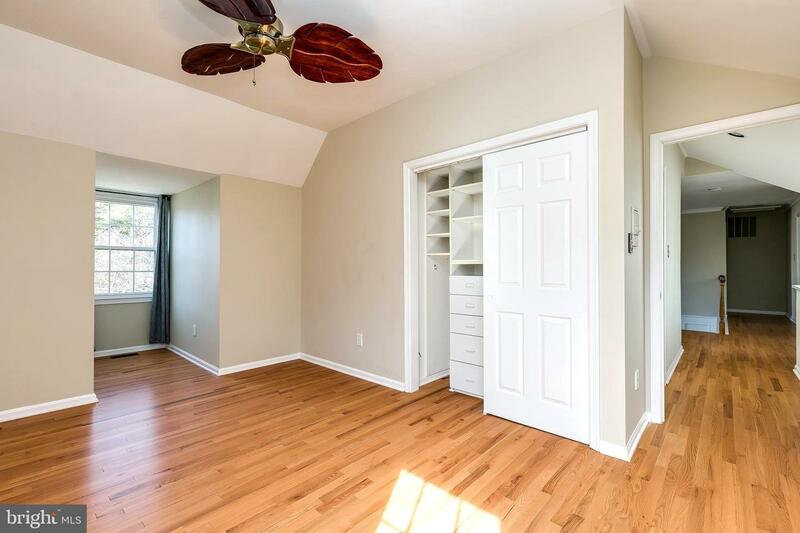 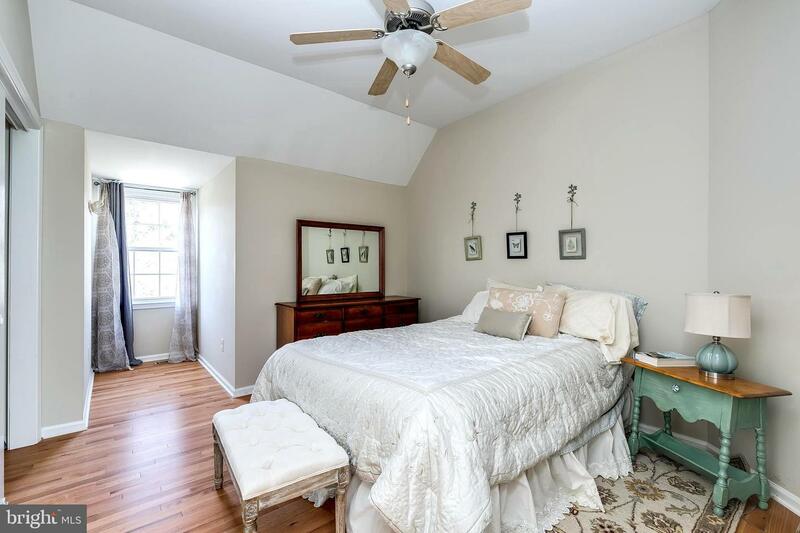 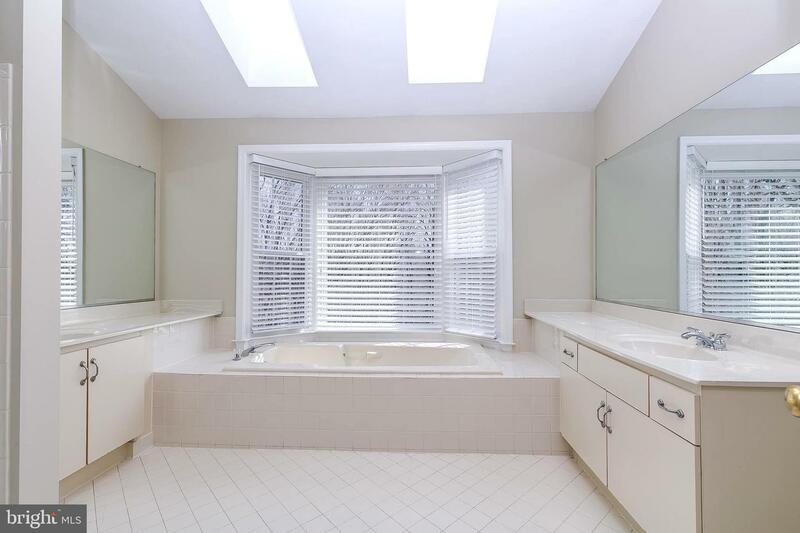 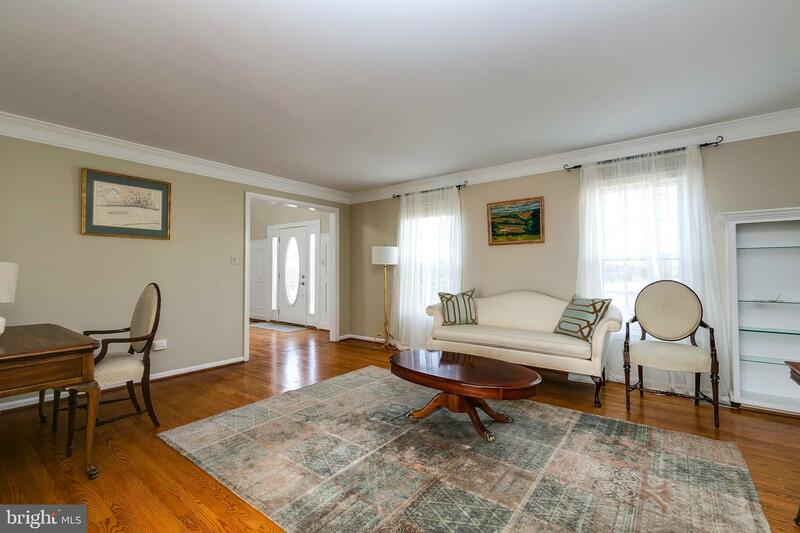 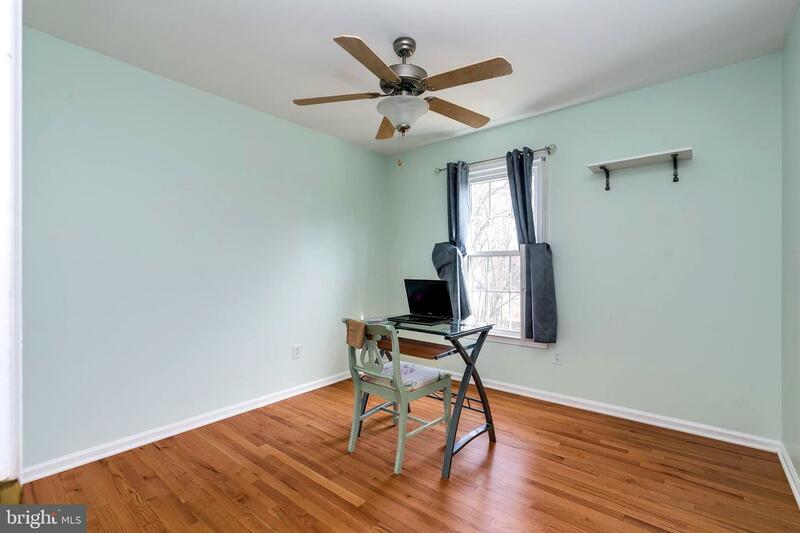 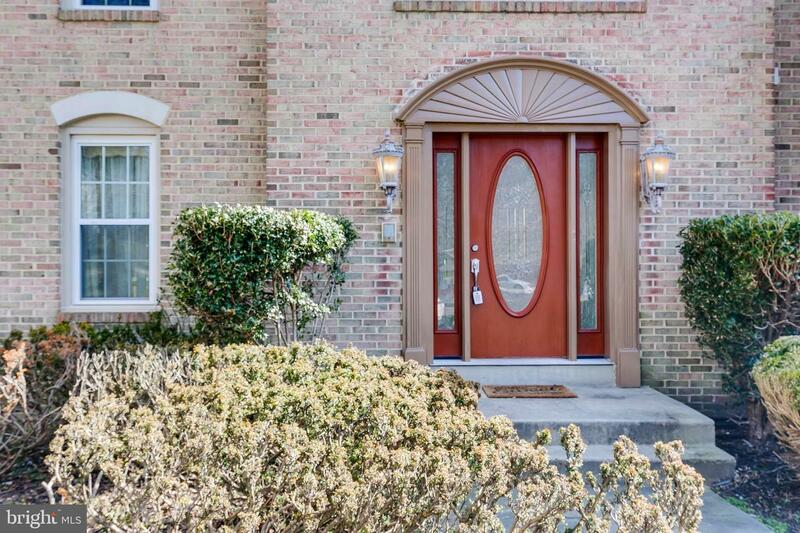 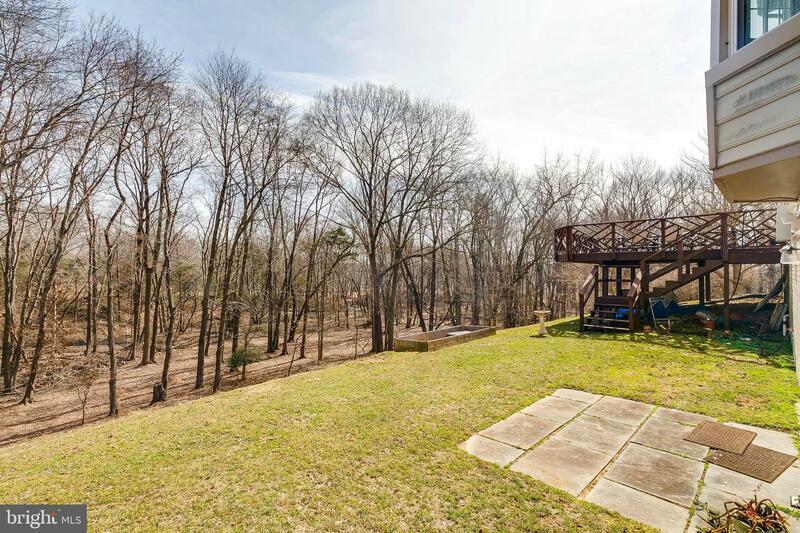 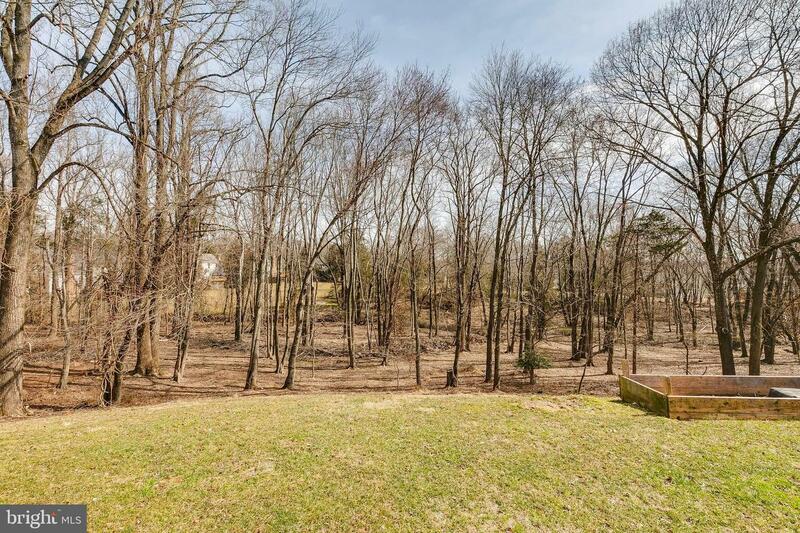 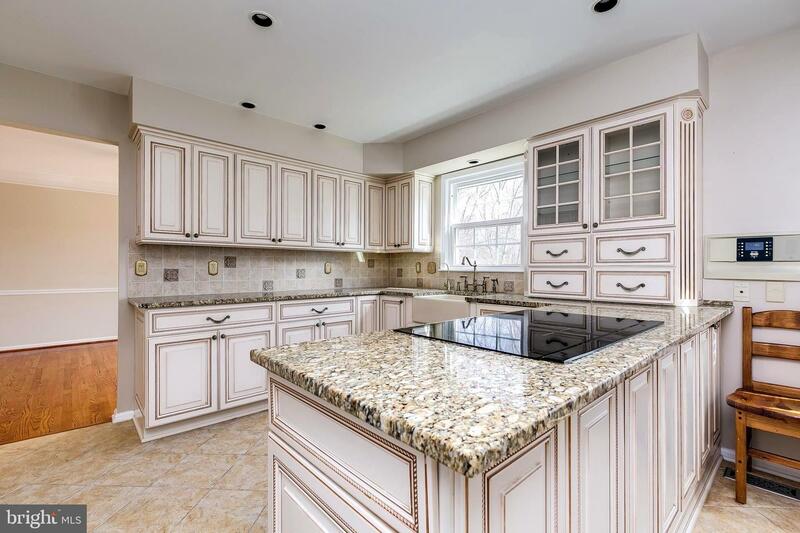 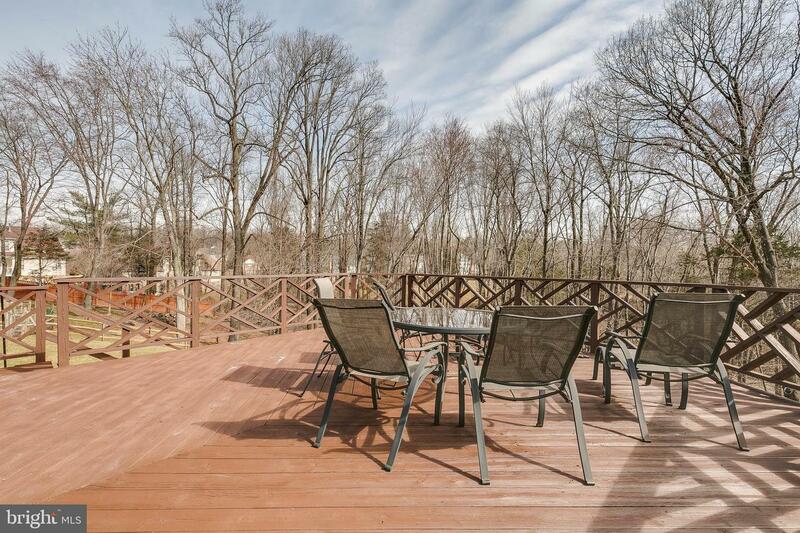 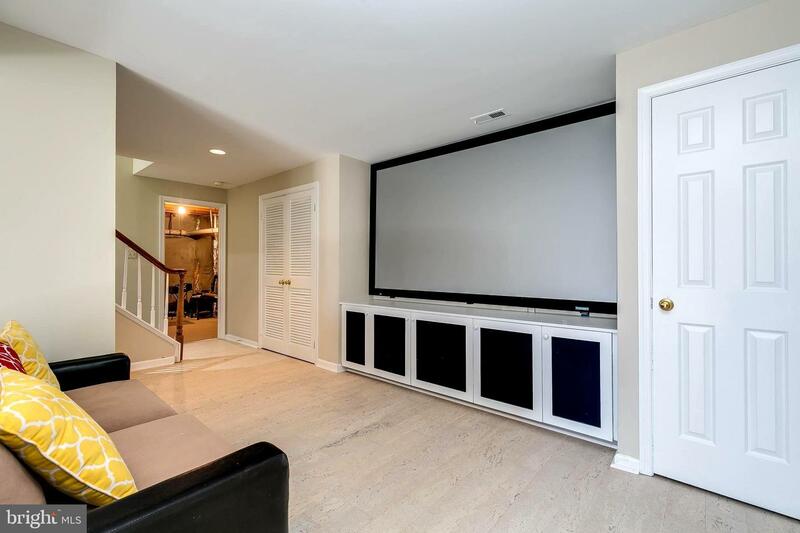 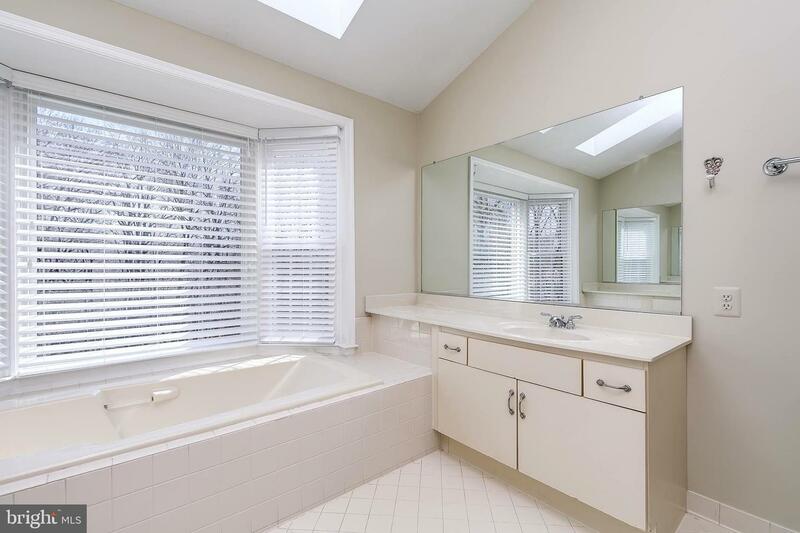 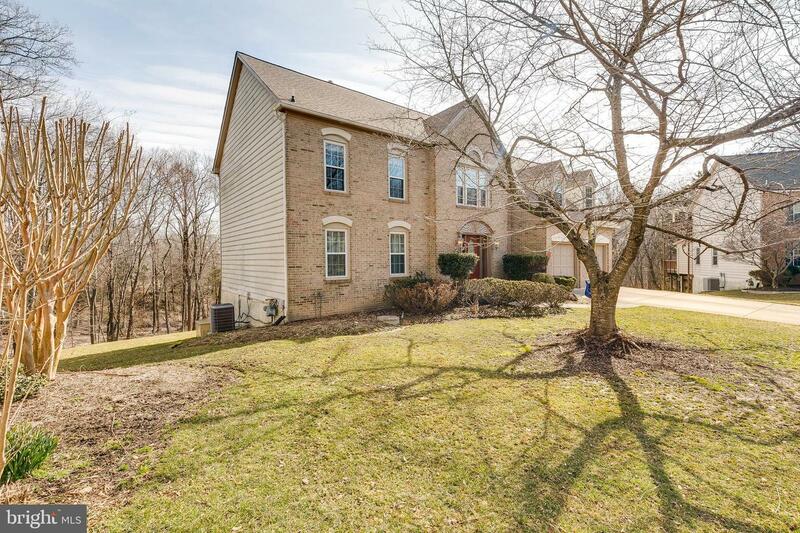 Unique opportunity to own a peaceful half-acre wooded property, minutes from Glenmont Metro and the vibrant Layhill Community!Ideally situated at the crossroads of DC, Bethesda, Baltimore and Silver Spring (15 minutes from Downtown Silver Spring & Bethesda, 1/2 hour from DC or Baltimore). 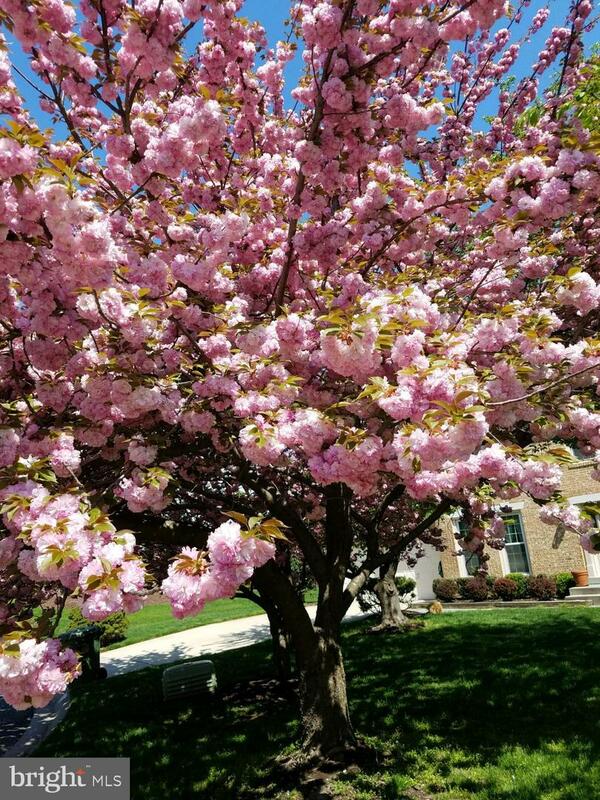 With two Beautiful Cherry Trees in the front yard,on the bottom of a quiet, safe cul-de-sac and shielded by a treeline in the backyard, offering privacy and seclusion. 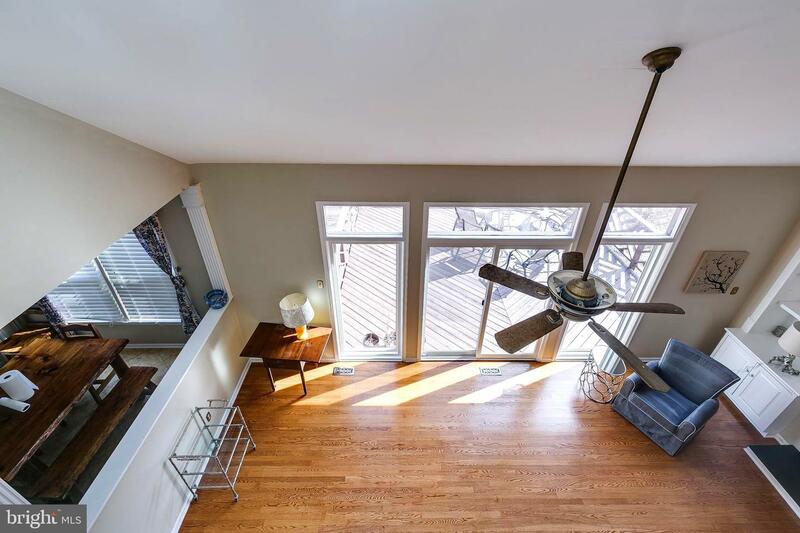 Perfect orientation allowing fantastic morning light. 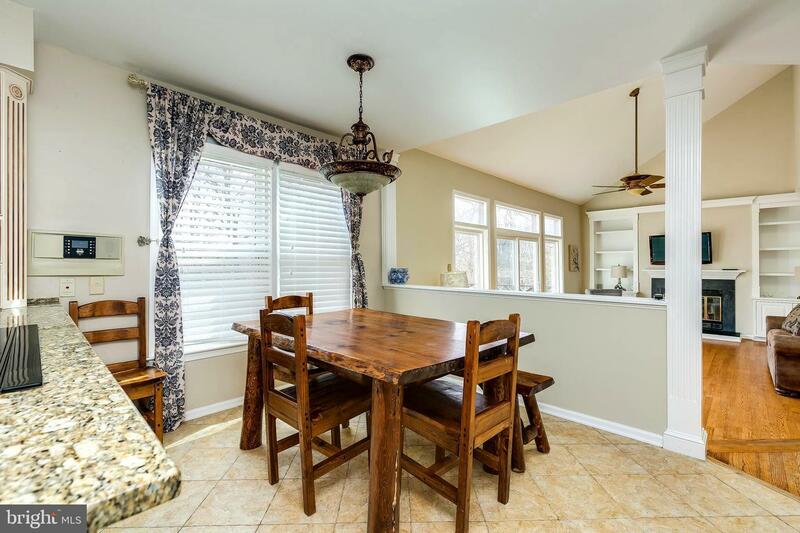 800 sq ft finished lower level as an In-Laws Suite with a walkout to the backyard. 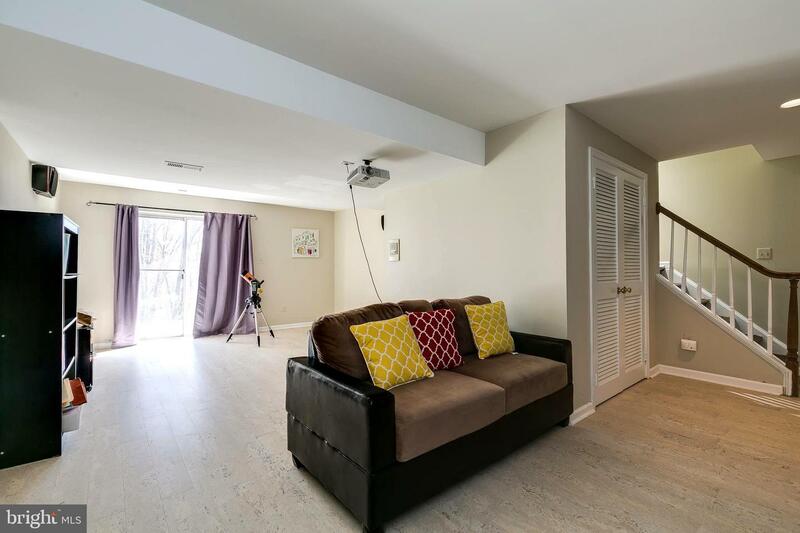 Nearly $80,000 in eco-friendly renovations and recent upgrades! 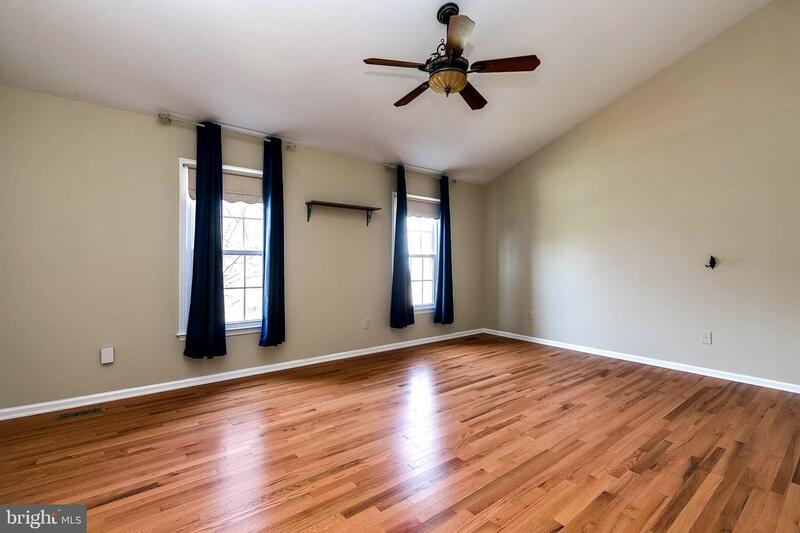 NEW Premium Roof (2017), EnergyStar certified Windows (2018), Generac Generator, Brand new Greenguard European satin hardwood floors, Sound absorbing cork flooring in Home Theater, Resurfaced hardwood floors throughout, refinished Deck over looking wonderful backyard, All new kitchen appliances with rapid boil induction cooktop, Brand new grinder pump, and Bay-view window overlooking backyard with private woods that reveals wildlife (red fox, deer, hummingbirds, and bluejays). 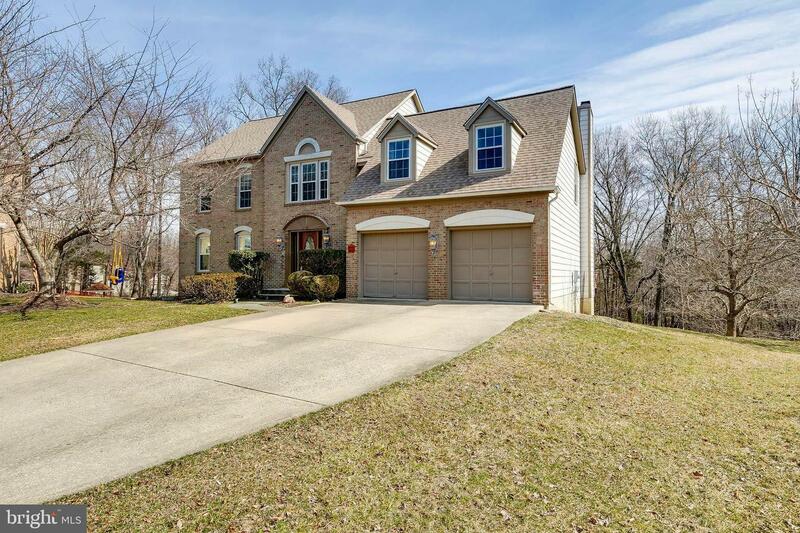 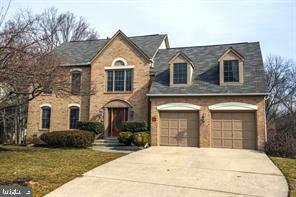 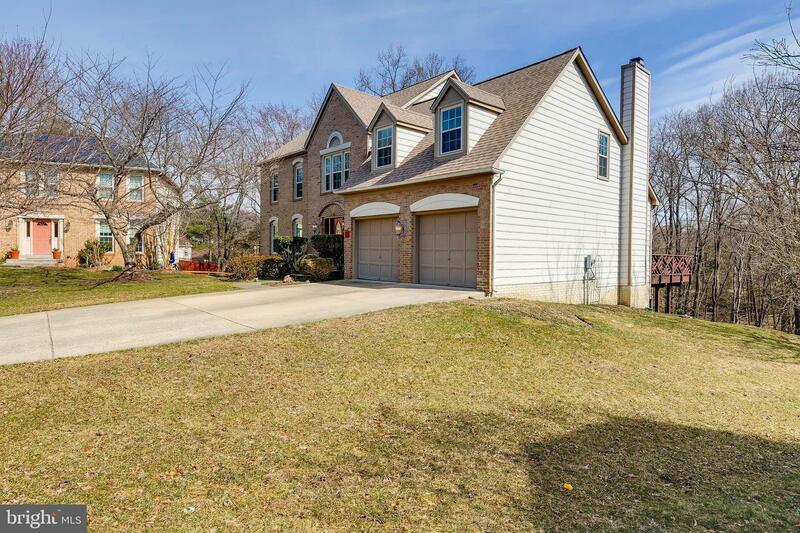 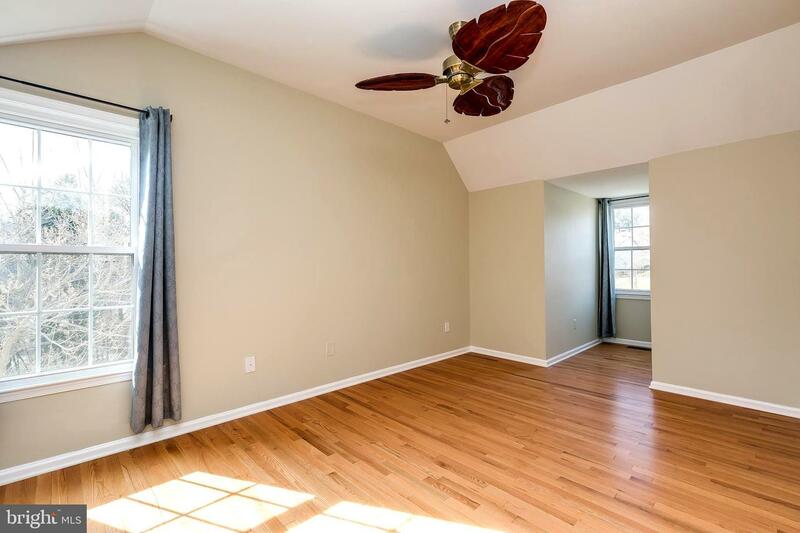 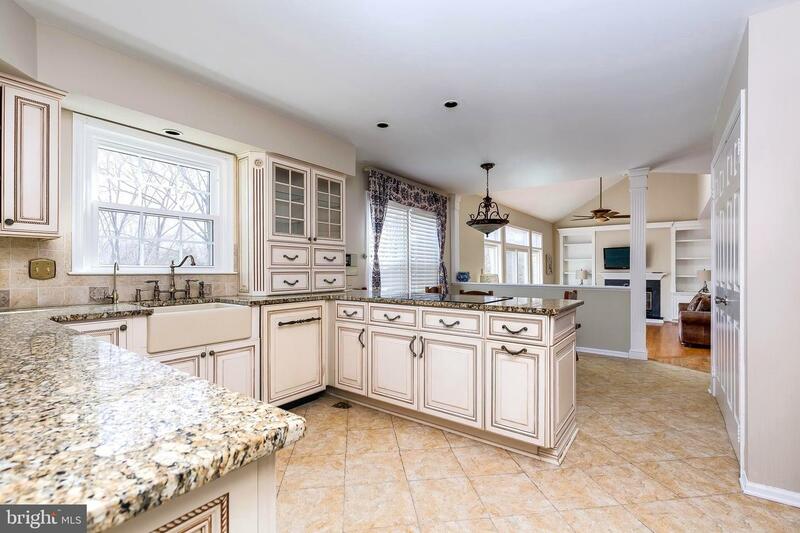 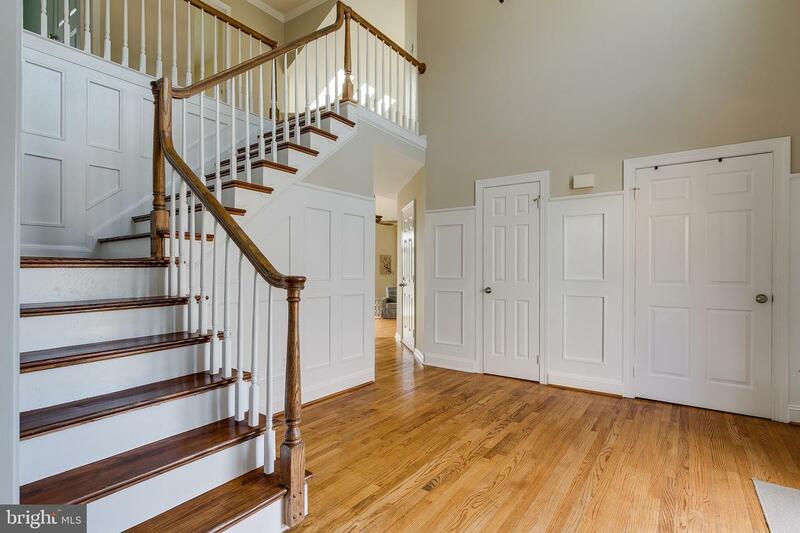 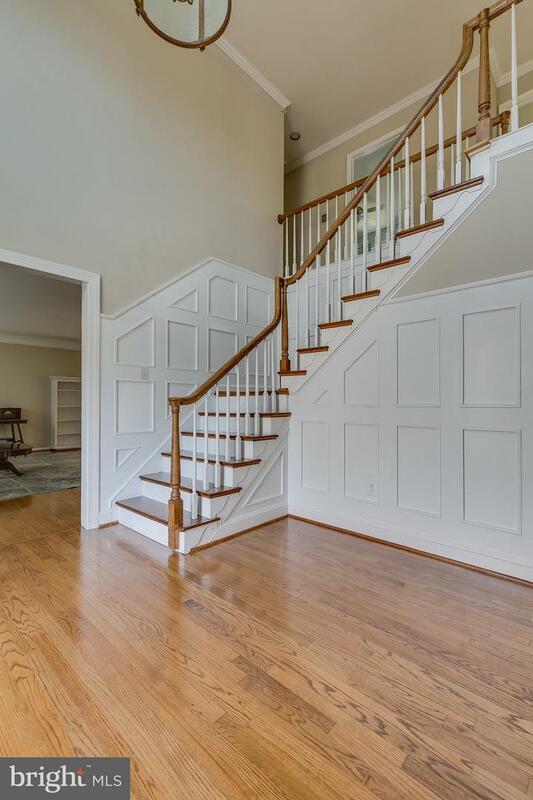 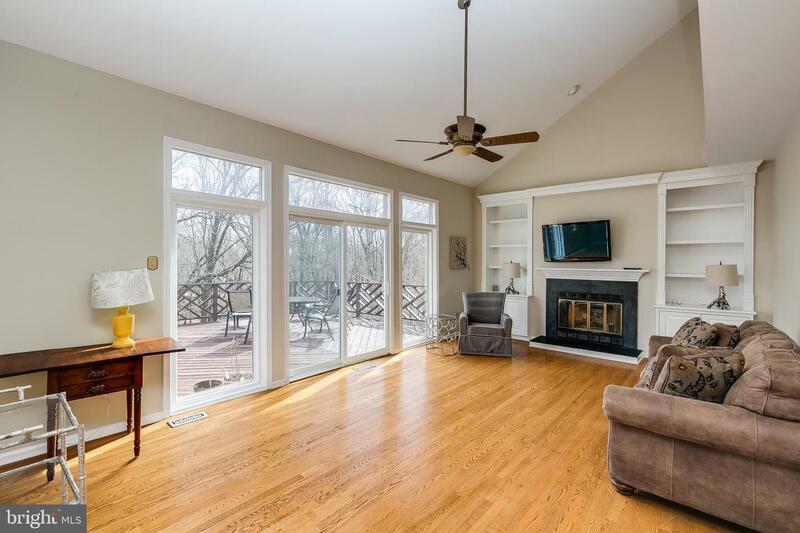 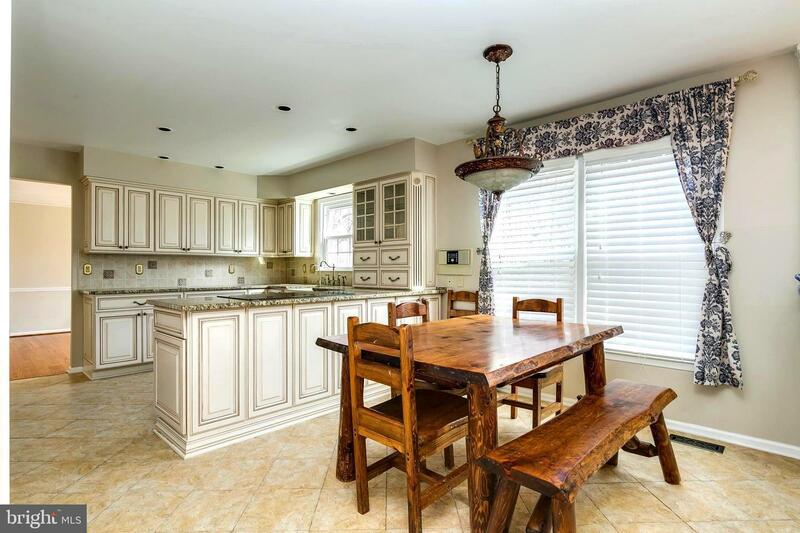 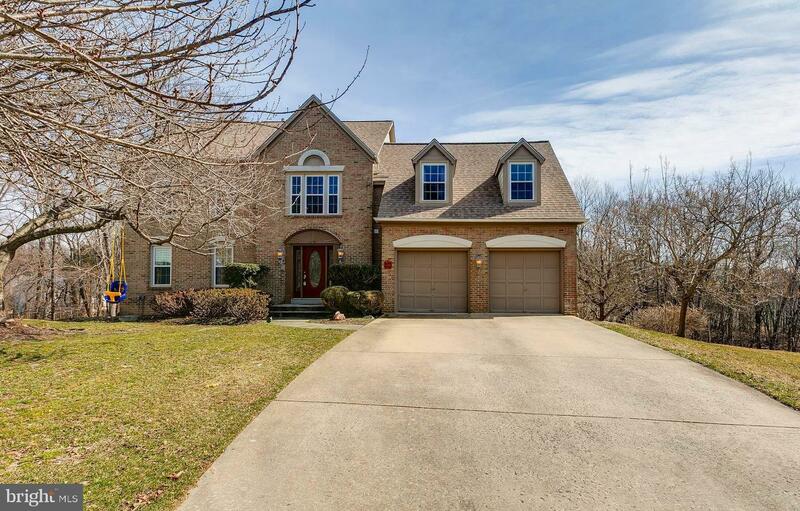 This beautiful 5 bedroom, 3 and a half bath home with cathedral ceilings that flow from the updated kitchen to the family room unto the large upper deck that over looks a wooded lot. 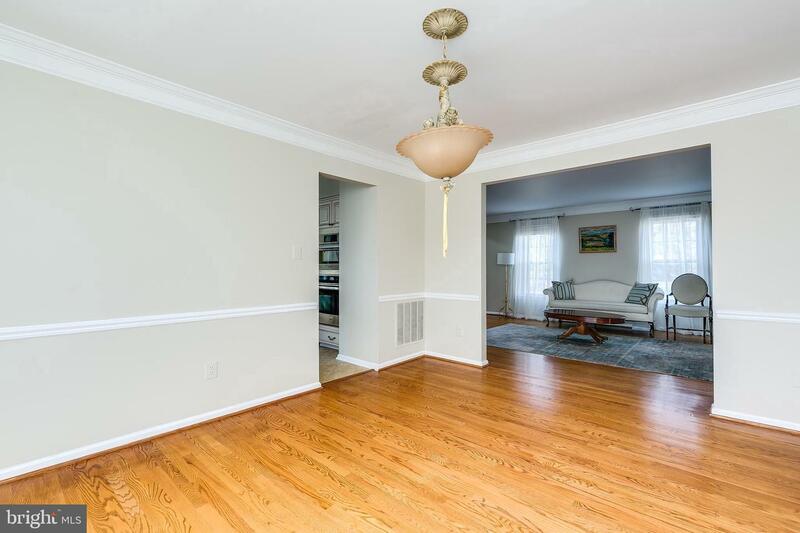 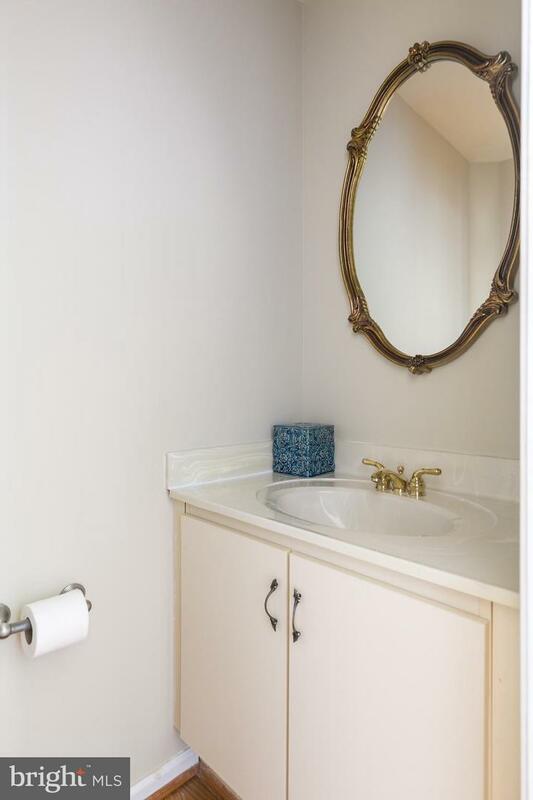 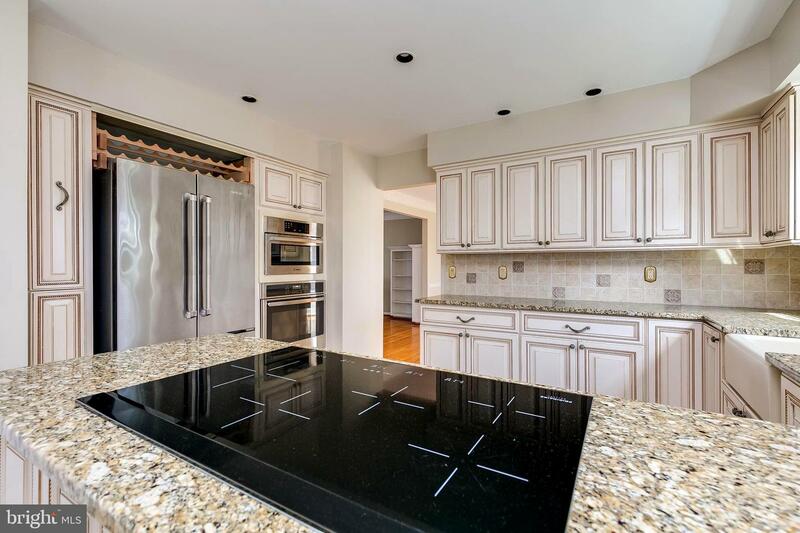 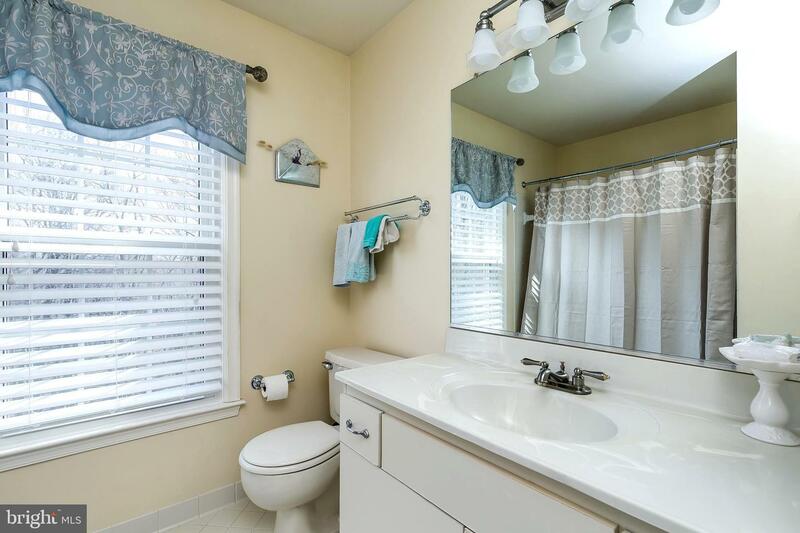 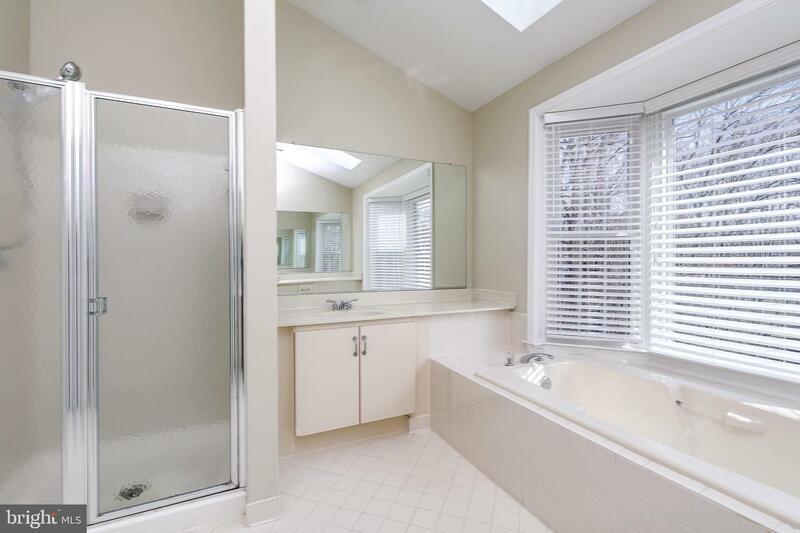 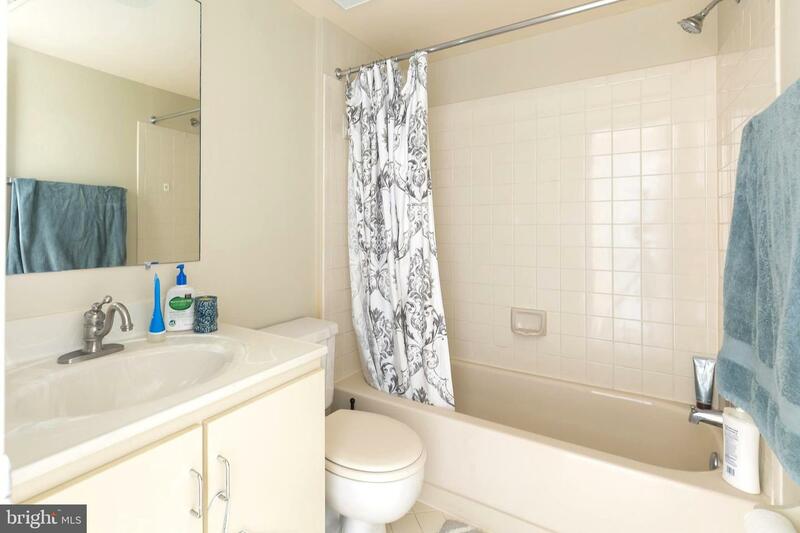 This home is a beauty and well maintained and updated for the convenience of the home owners. 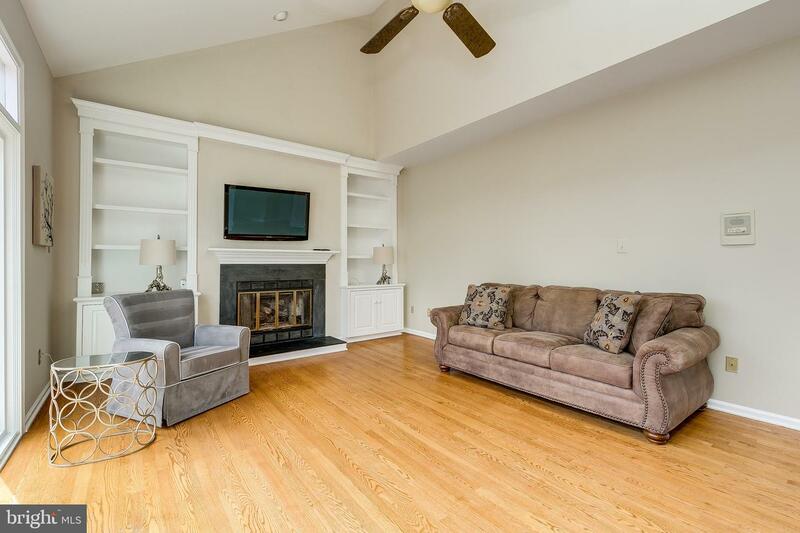 The main level boasts family rooms connecting to the kitchen and a wonderful entrance. 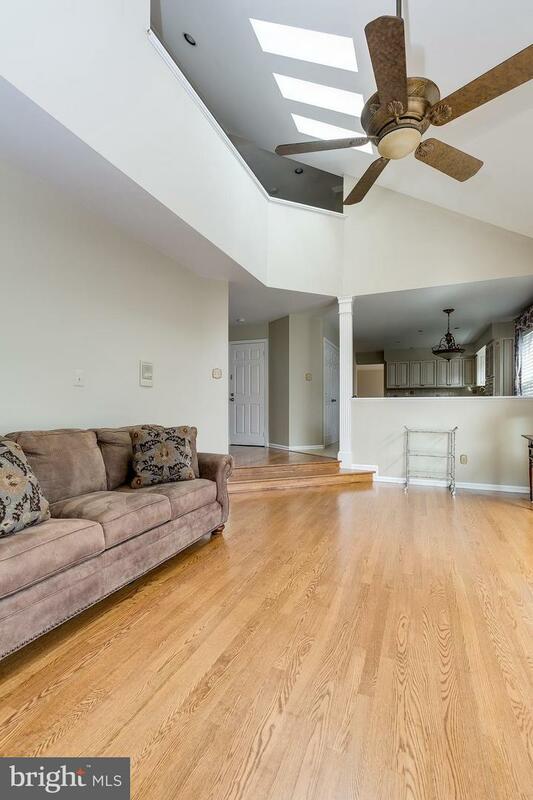 The upper level looks over a family room for a natural lighted feel. 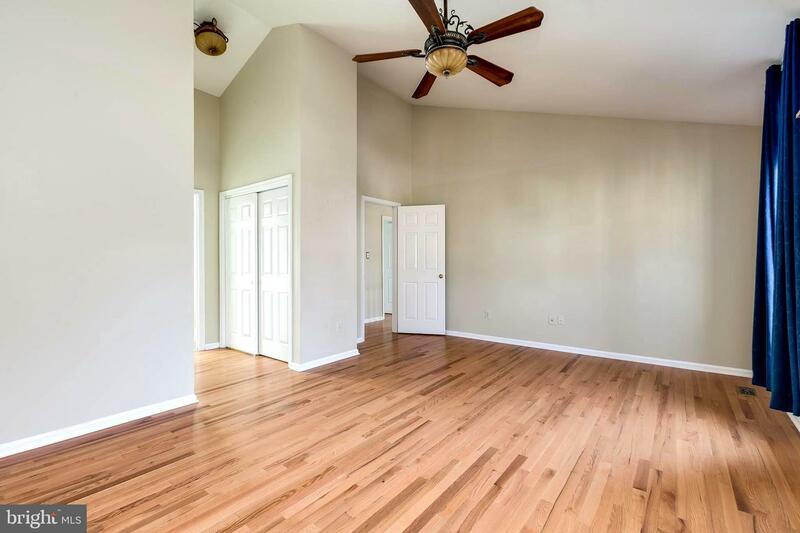 The 4 bedrooms in the upper living area have lots of room and the master has a wonderful full bath with a deep tub. 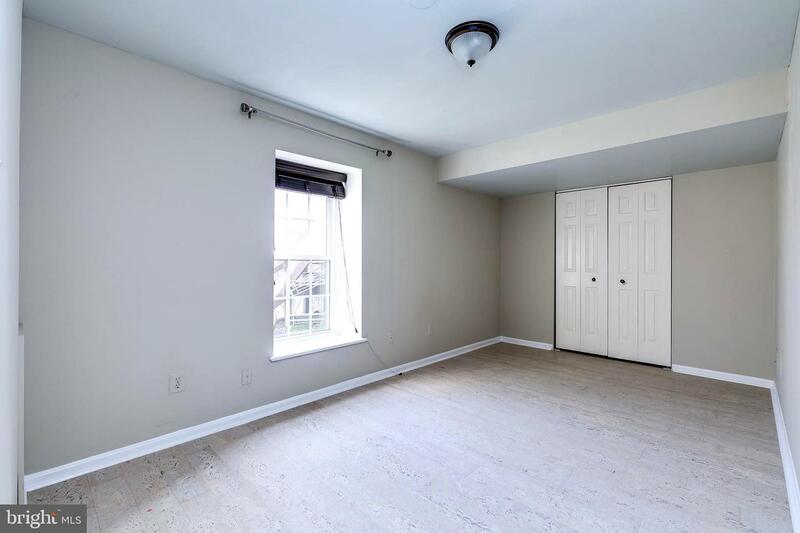 The lower level is perfect for an entertainment room off the large bedroom which has been used for a large office and/or a In Law Suite. 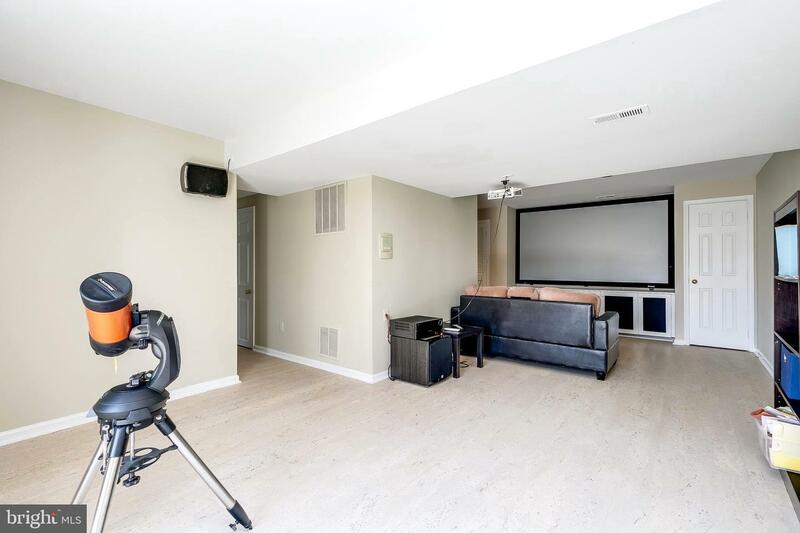 Lots of room for a game room and entertainment center. 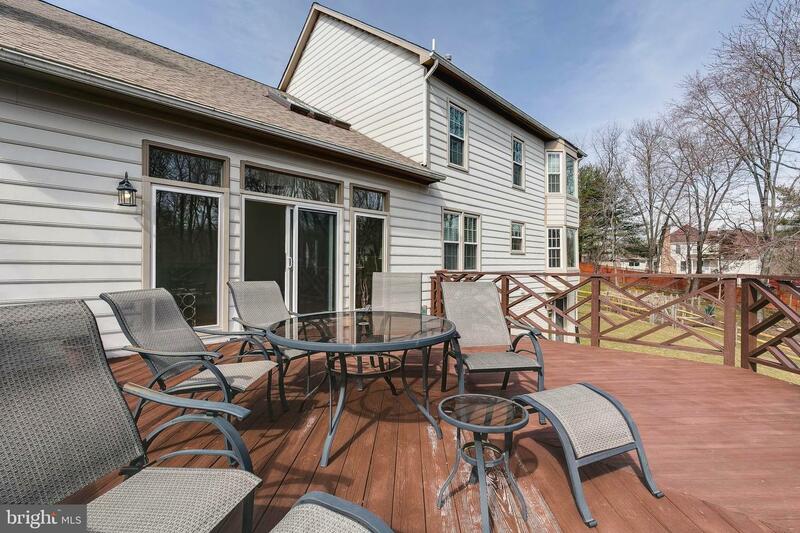 These upgrades make it the nicest home in the neighborhood and along with the view in the back yard makes this a very desirable home! 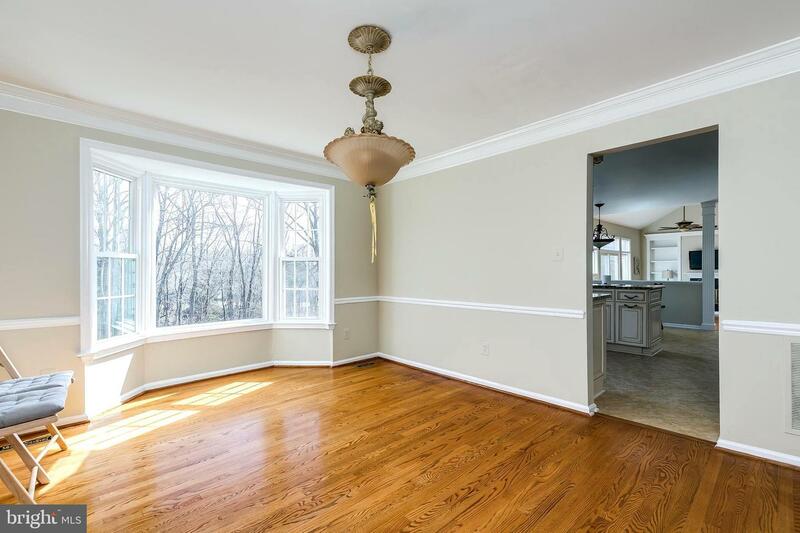 On a court with little traffic! 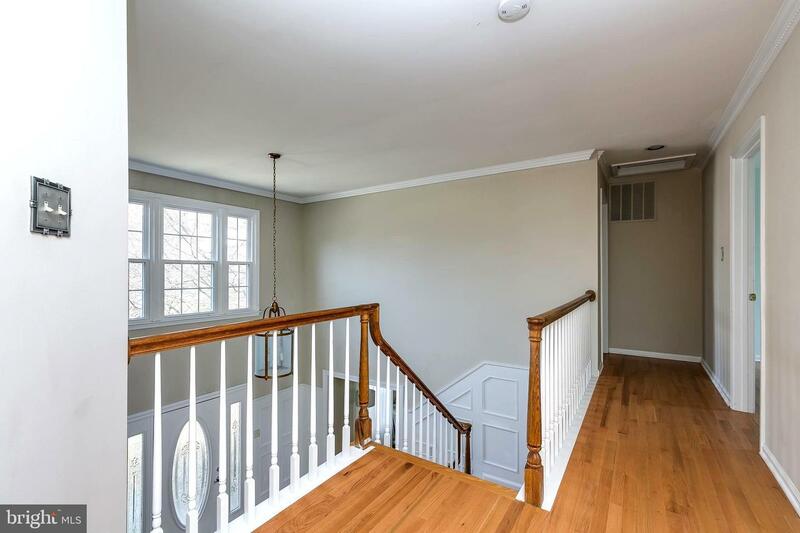 Come on Home!